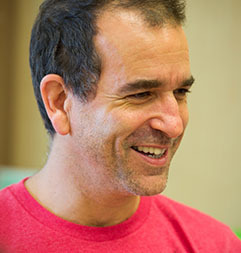 Nea uses Jupiter for communicating learner success in seminar work. This progress reporting platform, updated weekly, offers achievement information for ongoing progress and seminar assignment feedback in Grades 4 - 12. Our school uses the Jupiter Ed website to help keep you informed about your child's progress. You can login anytime to check your child's current grades, homework, missing assignments, test scores, and report cards, and to contact teachers. It's completely secure, so no one else can see your personal information. Click HERE to access Jupiter! Parents and Guardians, lost your individual login for your learner? Learners, lost your unique and personal login? 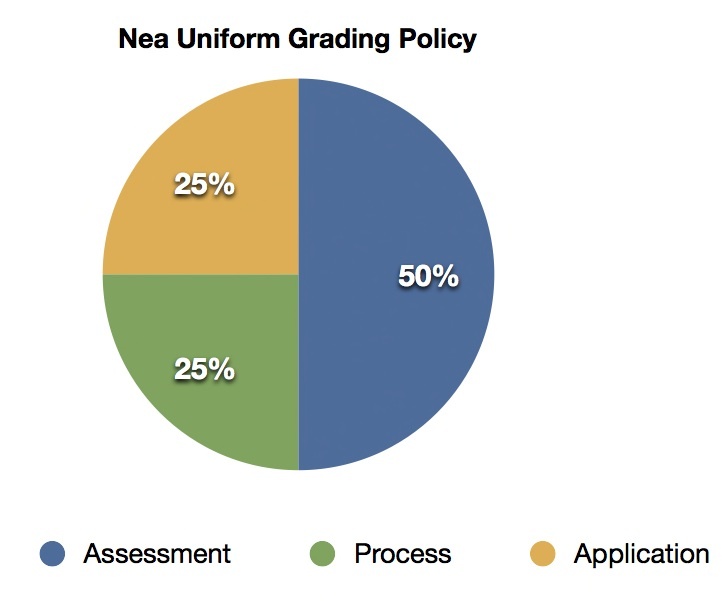 Across both Villages, Nea uses a Uniform Grading Policy that places a premium on performance of WHAT the learner knows (ASSESSMENT), HOW the learner gained the content knowledge and skills (PROCESS) and evidence that the learner can USE that knowledge and skill in a unique, novel or extended scenario (APPLICATION).